Fraser Goff, in his book Valles Caldera: A Geologic History (2009), points out that the geologic history of the Valles Caldera region goes back 1.8 billion years and even includes ancient rocks from the North American craton (an ancient tectonic plate). One can find examples of Precambrian rocks, roughly 1.6 billion years old, across the highway from Soda Dam and in the area of Guadalupe Box. 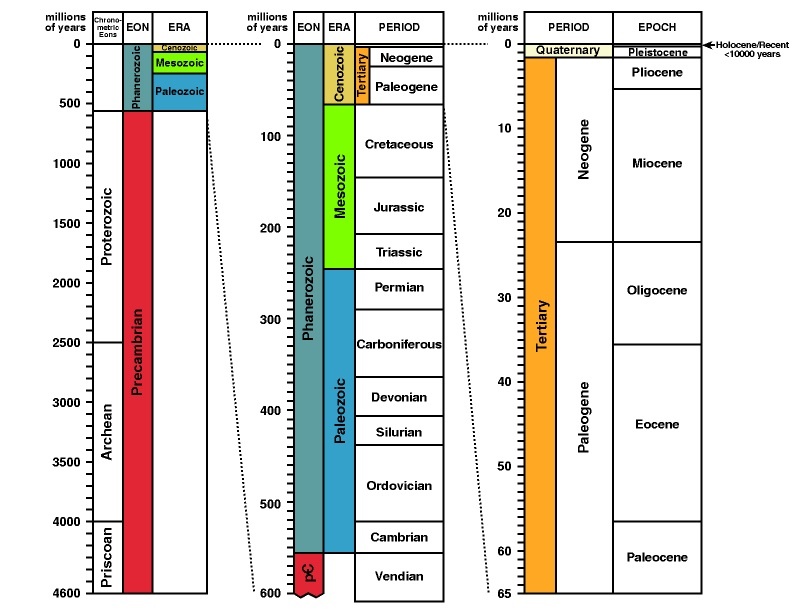 There is fossil evidence that the area was once a shallow sea 320-285 million years ago. As the seas retreated, near-shore sand dunes were formed and over time became the stunning red rock formations (Abo, Yeso and Glorietta sandstones). Minor volcanic activity started 25 to 16 million years ago and eventually developed into the caldera forming eruptions 1.6 and 1.25 million years ago. The merging of the smaller magma chambers created the Toledo caldera eruption and not too long after that the Valles Caldera erupted with enough force to send ash all the way to Kansas. Two important features played a part in the massive eruptions: the Jemez Lineament (sometimes referred to as a "crustal flaw”) that passes right through the Jemez Mountains connecting numerous volcanic features across New Mexico. Then if that wasn't enough, try throwing in the dynamics of the Rio Grande Rift for a little more action. The geologic history of the Jemez Mountains is exciting and thanks to the work of many researchers who have studied the area, we have a wealth of information about the region and its features. (modified from Goff et al., 1981). Valles Caldera, showing general configuration of the active hydrothermal system (modified from Goff et al. 1988) Goff and Gardner "Evolution of Mineralized Geothermal System, Valle Caldera, New Mexico," 1988. Fraser Goff received his BS in chemistry from San Jose State College (1971) and his PhD in earth science from the University of California, Santa Cruz (1977). He was employed by Los Alamos National Laboratory (1978-2004) to conduct geothermal energy and volcanology research. He became Adjunct Professor at the University of New Mexico, Earth and Space Sciences Department in 1992. Since 2004 he has been a geologic consultant and has worked on the State Map Program for the New Mexico Bureau of Geology and Mineral Resources. 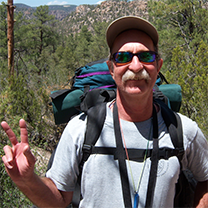 Fraser has spent 35 years working in the Jemez Mountains and Valles Caldera.